Welcome to the Arkenforge Discord! If any of these rules are broken, the Admin’s have the right to mute, kick or ban you from the Arkenforge discord server and other Arkenforge supported community groups. 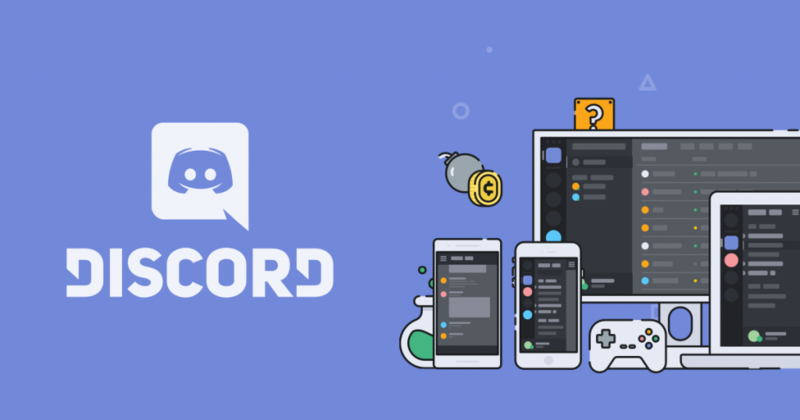 In any disputes over these rules the Admin’s will have final say and have the power to suspend your permissions on this discord until any or all matters are resolved. Most cases will be reviewed by multiple admins before action is taken place but each admin withholds the power to suspend permissions on any discord user in the Arkenforge discord server. We hope to foster a safe and enjoyable place for all members of the Arkenforge community, and by extension, this discord server. So we hope you understand the necessity of these rules and give each other the respect you would give to anyone you’d meet on the street or your various Tabletop RPG’s. We are not above a bit of sarcastic snide remarks or constructive cricisms, we are human after all, but the admins do reserve the right to decide when it has gone to far, most likely at request of one of the parties involved.